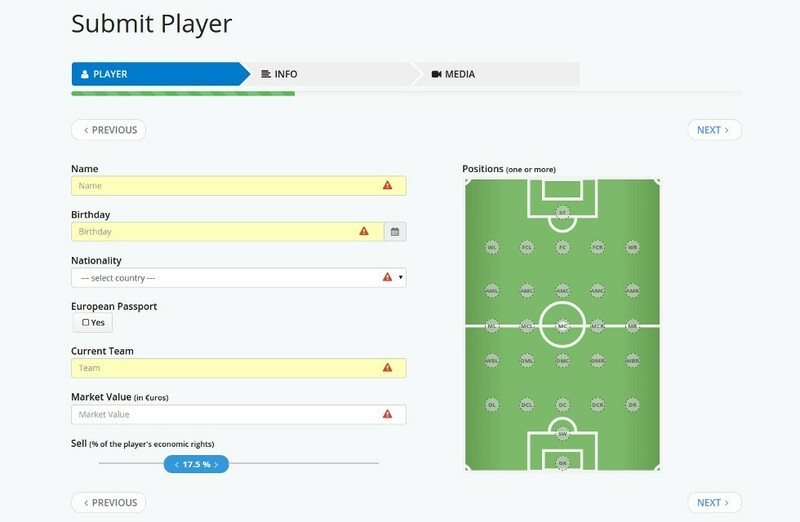 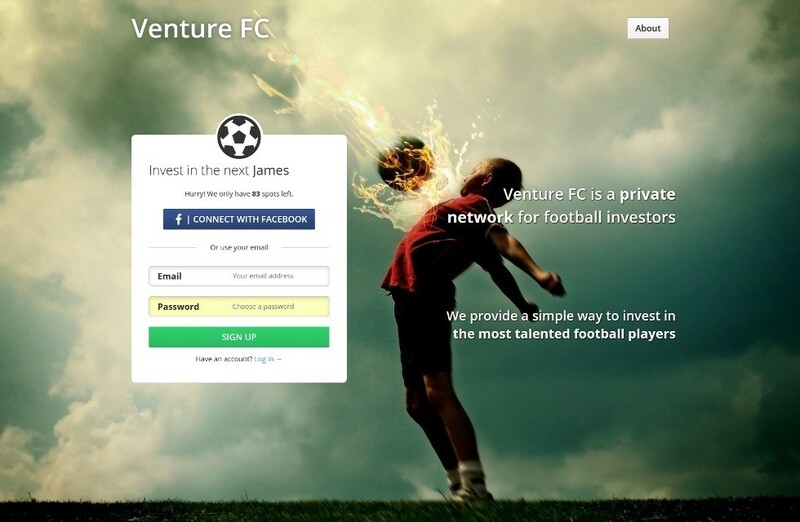 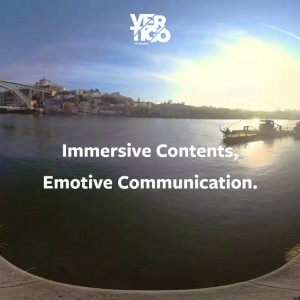 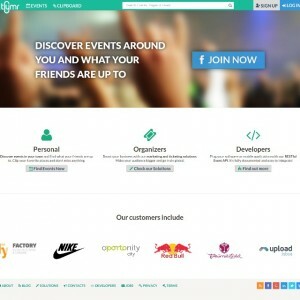 Venture FC is a network for football investors. 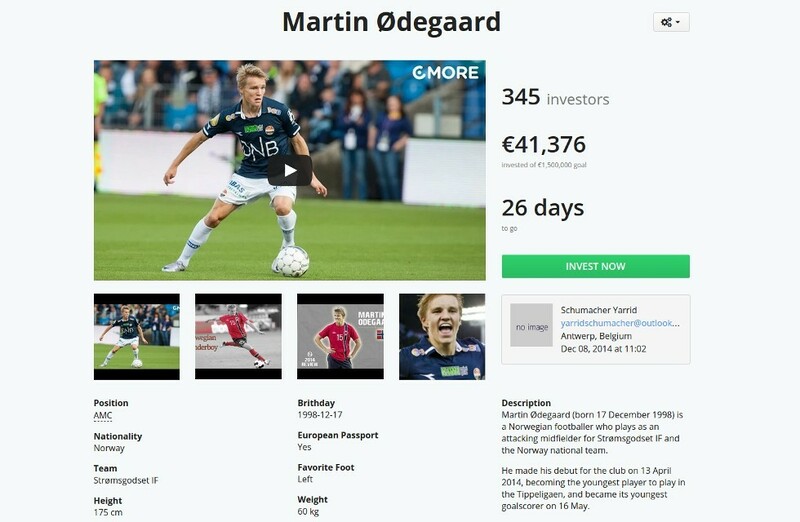 It provides seasoned investors or beginners a place where they can invest in the most talented but yet unspotted players around the world. 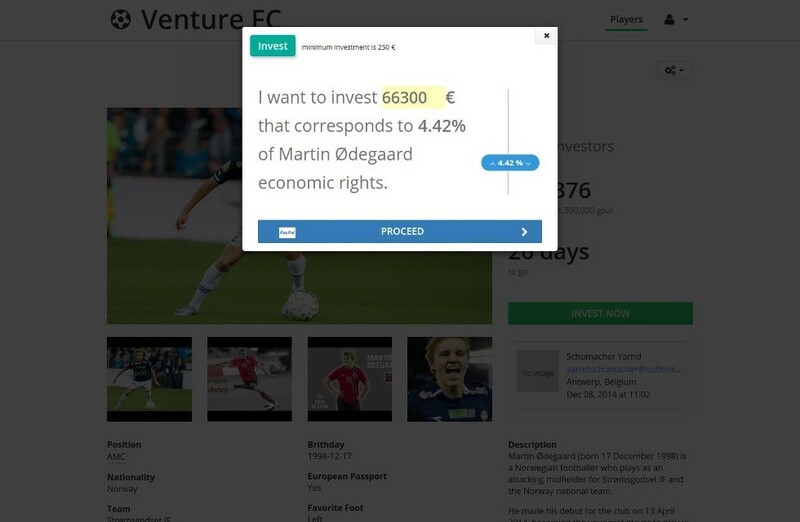 Venture FC goal is to democratize access to football investment funds by using the power of crowdfunding.